The information presented on this page was originally released on October 30, 2015. It may not be outdated, but please search our site for more current information. If you plan to quote or reference this information in a publication, please check with the Extension specialist or author before proceeding. VARDAMAN, Miss. -- Untimely dry conditions will likely hurt this year’s sweet potato crop in Mississippi, but increasing demand is keeping prices high enough for growers to remain optimistic. Stephen Meyers, sweet potato specialist with the Mississippi State University Extension Service, said a wet spring delayed planting for one to two weeks. Dry fall conditions limited growing progress and will keep yields from reaching full potential. Jamie Earp, president of the Mississippi Sweet Potato Council in Vardaman, said the multiday rain system that soaked almost the entire state between Oct. 25 and 28 would have been helpful had it occurred at least a week earlier. “The rain we got early this week is probably a little too late because of the timing of the dry spell,” Earp said. More than 100 sweet potato growers in the state planted 23,200 acres of the crop, which is up about 12 percent from acreage planted in 2014. That acreage is second only to North Carolina in the U.S. According to the U.S. Department of Agriculture’s Oct. 26 Crop Progress and Condition Report, 79 percent of Mississippi’s crop has been harvested. As in the past several years, Beauregard is the most frequently grown variety in the state. Some producers are switching between it and a newer variety known as Orleans. “Orleans is similar to Beauregard in every aspect, but it has better hill-to-hill uniformity and root shape,” Meyers said. 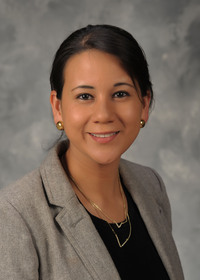 Extension agricultural economist and assistant professor Alba Collart said USDA No. 1 nonorganic, orange-type sweet potatoes cost about the same now as they did last year, while white-type sweet potatoes cost a little more. While growing conditions have been less than favorable in 2015, successful recent years have set the bar higher for annual production averages. Weeds and wildlife continue to be the two other main problems growers deal with on a yearly basis. “There are a number of weeds we cannot control with the herbicides currently registered and approved for sweet potatoes,” Meyers said. “A number of producers have to pull weeds once or twice a year, and it is labor-intensive. “Deer are a problem in nearly every sweet potato field because the fields are typically relatively small and surrounded by timberland on multiple sides,” he added. One aspect of the state’s sweet potato industry that is gradually changing is the amount of organic production. Mississippi previously grew about 200 acres of organic sweet potatoes each year, primarily for baby food. That number was above 500 acres this year, with retail and consumer demand driving more product into the fresh market. Collart noted that while this trend will continue, organic crops have more regulations, and some producers may not be as willing to risk planting without a guaranteed profit. Earp said one down year will not change the outlook for sweet potato farmers across the state. 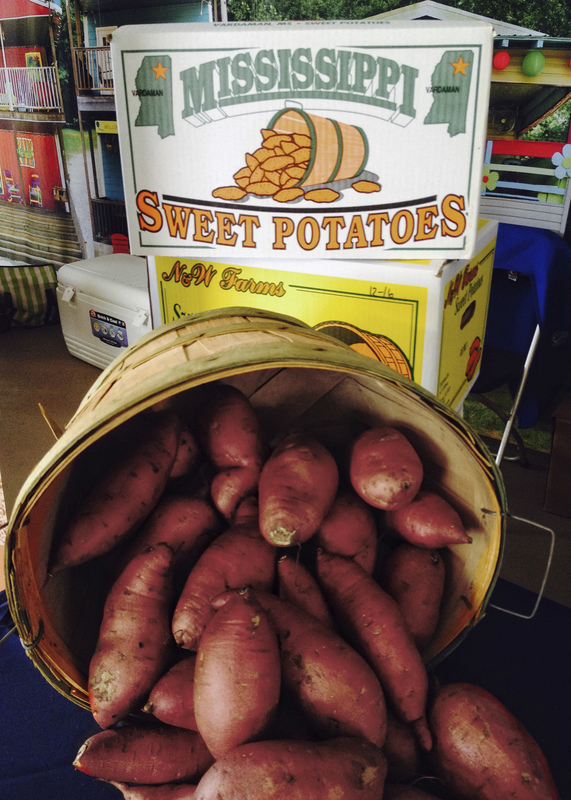 This year’s annual Vardaman Sweet Potato festival begins Nov. 7 at 8 a.m.